“The industry will benefit from the Central Government’s volume push but any adverse change in domestic gas allocation policy will be a key risk for the sector’s profitability and viability,” he said. Currently, CGD entities get first priority in the allocation of cheap domestically produced natural gas. This gas is converted into CNG for sale to automobiles and piped to household kitchens for cooking purpose as well as to industries to meet their fuel needs. ICRA’s Ankit Patel said the Supreme Court ban on the use of petcoke and furnace oil in a bid to control pollution in the national capital region would mean that industrial units need to shift to alternate fuels such as natural gas. This would further boost demand for PNG for industrial use over the short to medium term, he said. “The margin of CGD entities has improved in the last three years supported by CNG, despite cost-push factors like the relatively higher cost of energy at existing R-LNG prices, the depreciation of the rupee versus the dollar and the weak industry demand and competition from alternate fuels,” the statement said. Encouraging industry prospects have resulted in high interest among potential bidders as seen in the auction of licence to retail gas in cities offered in last two bid rounds. “Compared to previous two rounds (7 and 8), the latest rounds have the benefit of the new CGD regulations with increased incentives for serious participants,” it said. 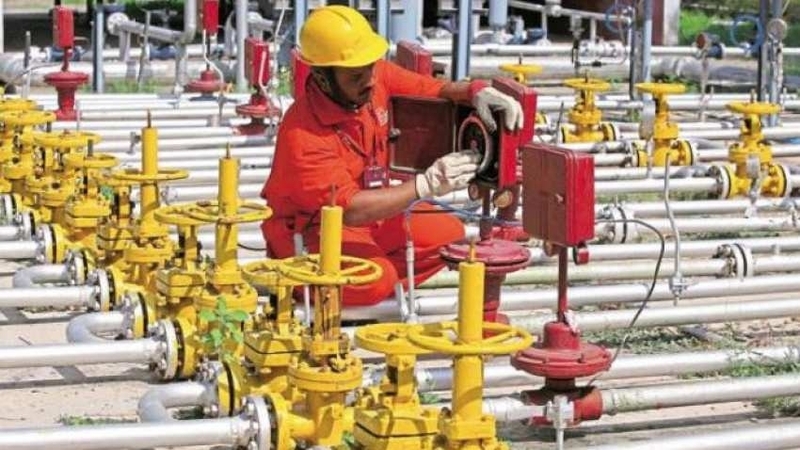 Bids have been put in for 136 geographical areas (GAs) covering 53 per cent of India’s population and 42 per cent of the area, spread over 268 districts in full and part. Marketing exclusivity for companies too has been increased from five to eight years and is extendable by up to two years. “The Round 9 had received a total of 406 bids (average 4.7 bids/GA) and Round 10 has received 225 bids (average: 4.5 bids/GA). Both the rounds are expected to create a significant impact on the overall geography as well as population,” it said. There are significant penalty risks for the bidders for not meeting the committed infrastructure in terms of the number of CNG stations, inch-km of pipelines and number of domestic connections. “In view of the aggressive bids, there is a high probability that the players will end up paying the penalties, though most bidders seem to have factored in the same,” ICRA said. It said bid winners also face significant execution risks in new GAs as the vendors and EPC contractors are overbooked.